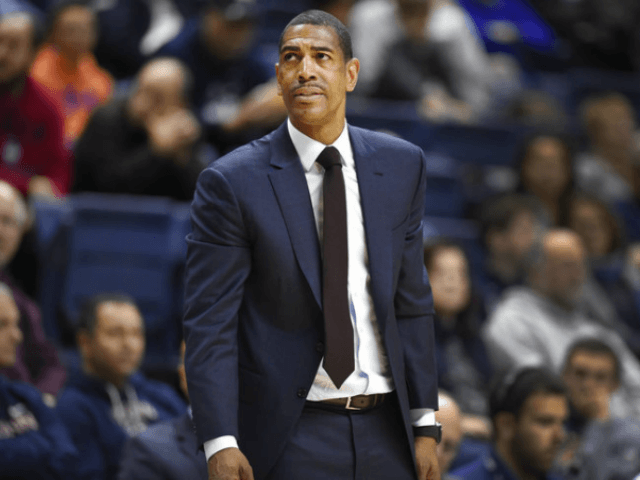 UConn fired basketball coach Kevin Ollie on Saturday, with the team under NCAA investigation and the Huskies having completed their second straight losing season. The university said in a statement it has “initiated disciplinary procedures” to dismiss him for “just cause.” The school says it would have no further comment until its disciplinary process and the ongoing NCAA inquiry are complete. The scope of the investigation is not clear. “Our goal, above all, is to ensure we have a program that UConn Nation can be proud of, including our students, alumni, fans and all our committed supporters,” said Susan Herbst, the university president. The dismissal comes four years after Oillie led the Huskies to the NCAA title. 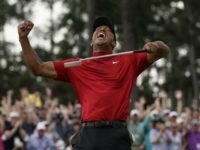 Athletic director David Benedict said it was “unfortunate that this decision became necessary.” He added that the team must be held to the “highest standards” and a search for a new coach begins immediately. Ollie was in the second year of a five-year deal valued at $17.9 million that was signed amid reports he was a candidate for several NBA jobs. He is not owed the remainder of his contract if fired for just cause, which would include committing serious NCAA violations. Ollie spent six seasons at UConn and was an assistant under Hall of Fame coach Jim Calhoun on the 2011 NCAA title team. The team went 14-18 this season, including 7-11 in the American Athletic Conference. Ollie’s career record at UConn is 127-79. He played point guard for Calhoun from 1991-95 and played 13 seasons in the NBA before joining the UConn staff in 2010. He was his former coach’s hand-picked successor. Ollie guided the team to a 20-win season in his first year as coach, even though the program had been declared academically ineligible for postseason play. UConn was a seventh seed in the 2014 NCAA Tournament. It made an improbable six-game run, culminating with a 60-54 in over Kentucky in the national championship game. The Huskies went 20-15 the following season, losing in the NIT and bounced back with a 25-11 season in 2015-16, losing in the second round of the NCAA Tournament. But UConn went 16-17 a year ago and followed that with another losing one. The Huskies have been plagued by injuries and other issues. Touted point guard Alterique Gilbert has played just nine games over two seasons because of shoulder problems. VCU transfer Terry Larrier missed most of last season with a knee injury and has been hampered this year with a fractured sinus wall. The NCAA also ruled that recruit Sidney Wilson had to sit out the season as a transfer after taking summer courses at St. John’s.